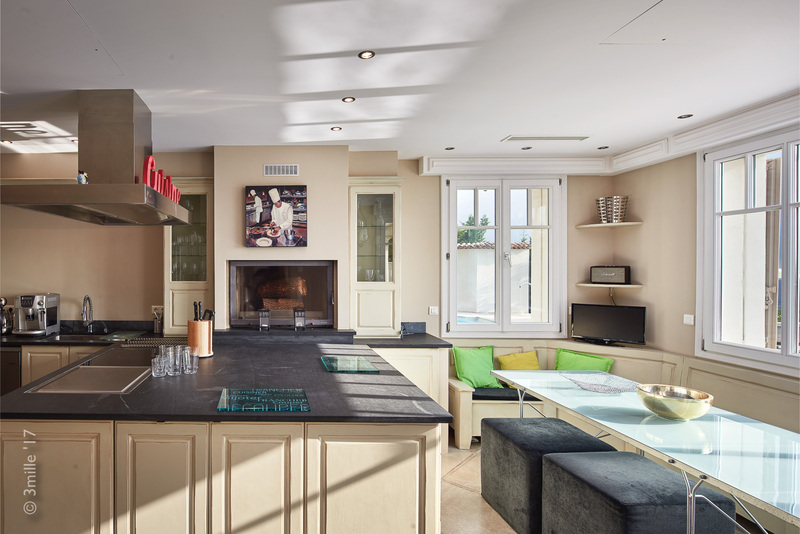 This delightfully spacious and modern villa is situated near Valbonne. 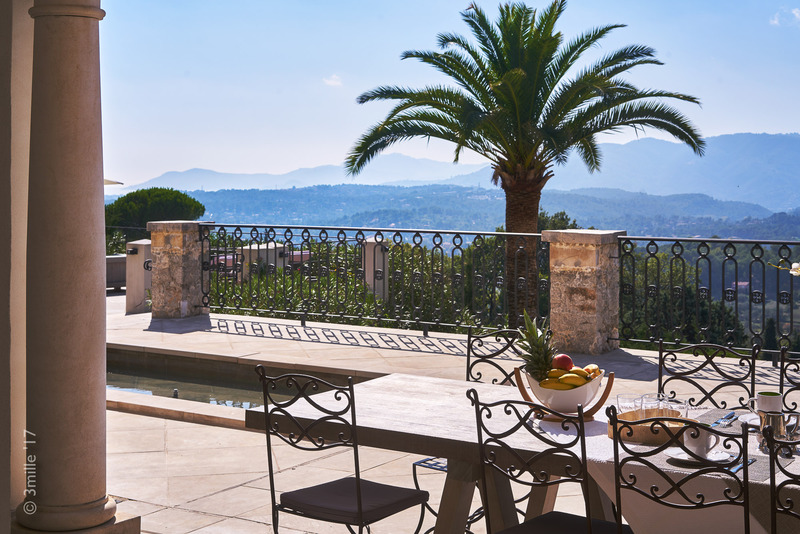 The property is close to the old town of Mougins, the iconic city of Cannes and 40-minutes from Nice airport. 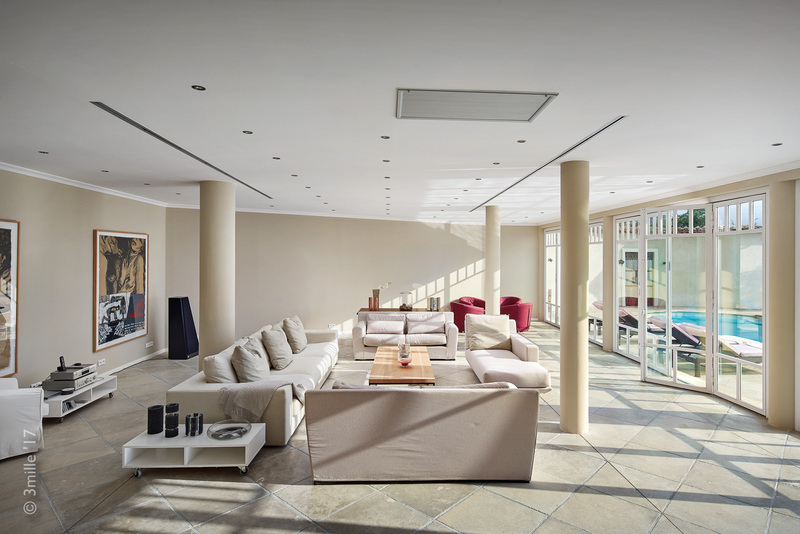 The villa is grand and well-maintained with bright and spacious interiors. 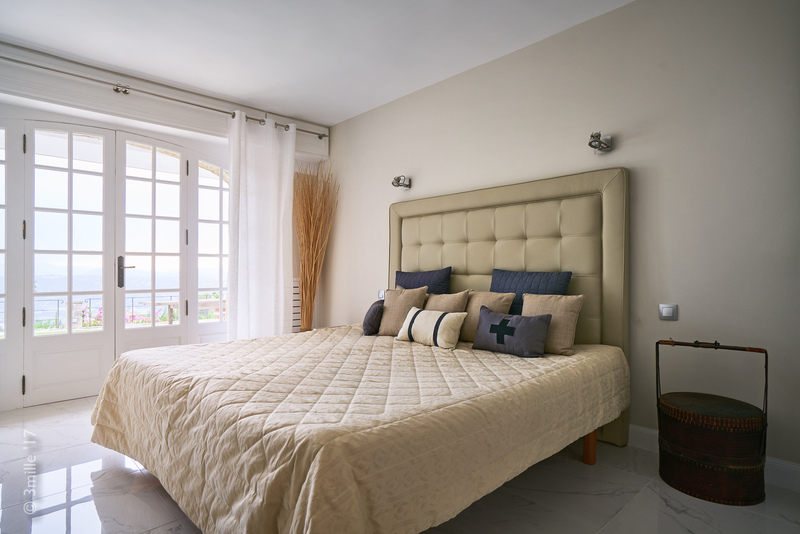 All rooms of the property are tastefully and luxuriously renovated, using only the highest quality materials in keeping with the prestigious region the villa is set in. 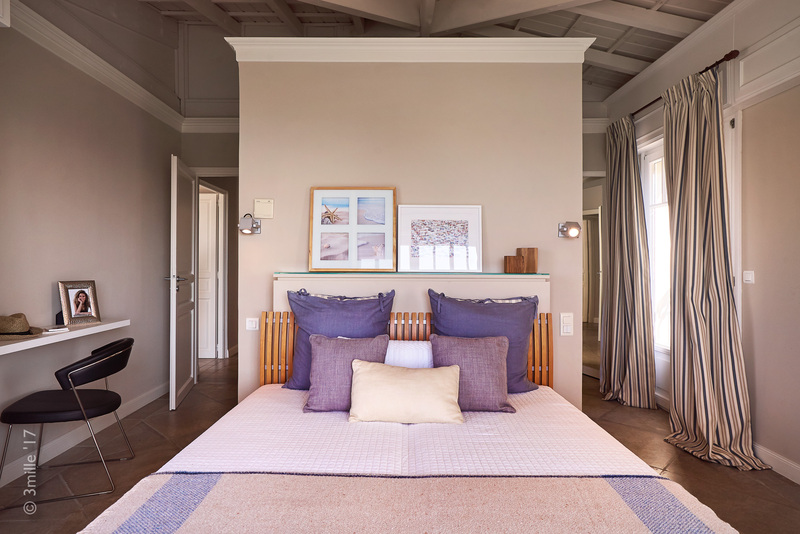 There are 3 large bedrooms, each with their own elegantly designed en-suite bathroom or shower room. Each bedroom opens out onto a terrace area where the spectacular views of the surrounding countryside and the sea can be appreciated. 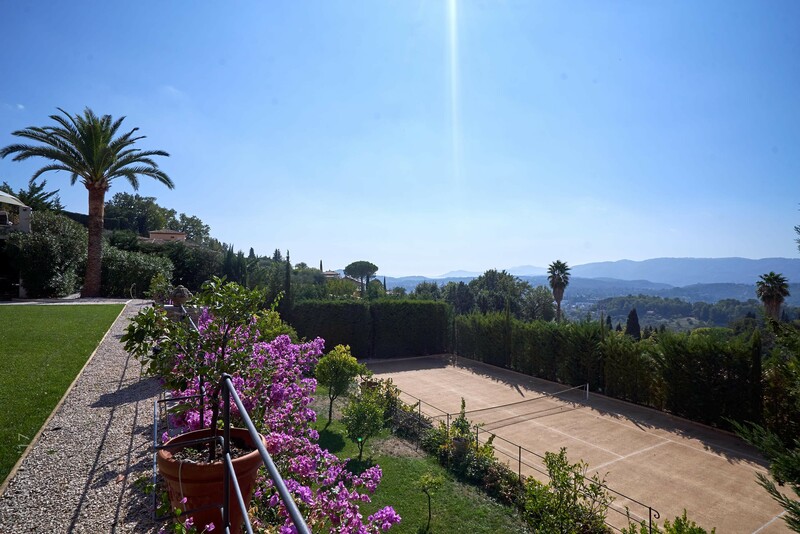 The property also benefits from the inclusion of a contemporary style swimming pool and a private tennis court.